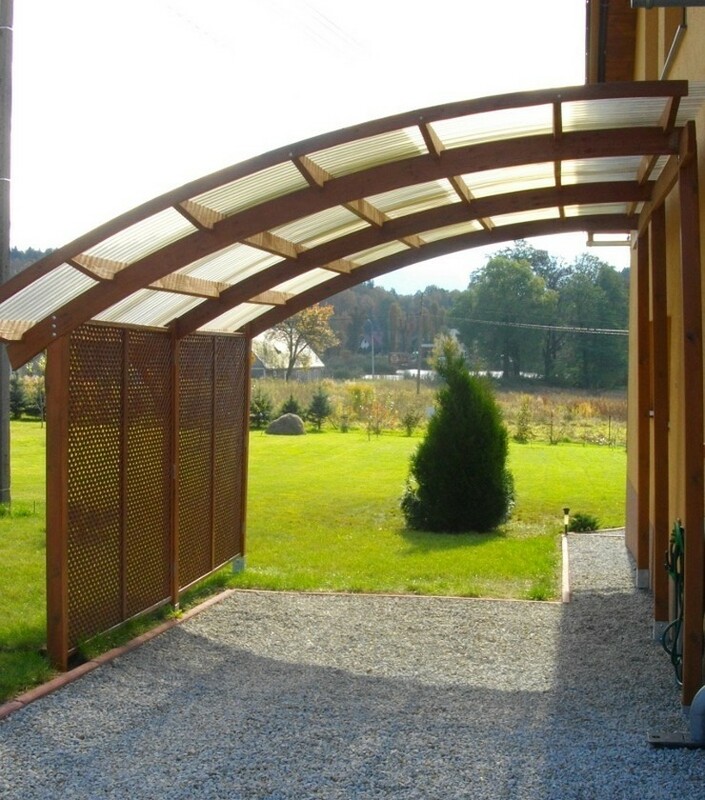 The Ludlow Lean-to Carport provides the perfect car parking solution and is designed to fix to a solid wall. This timber carport enables you to your car from the elements and helps to make the journey to and from your car in bad weather easier. Your car will be protected from tree sap, snow and the damaging effects of bird lime (droppings). 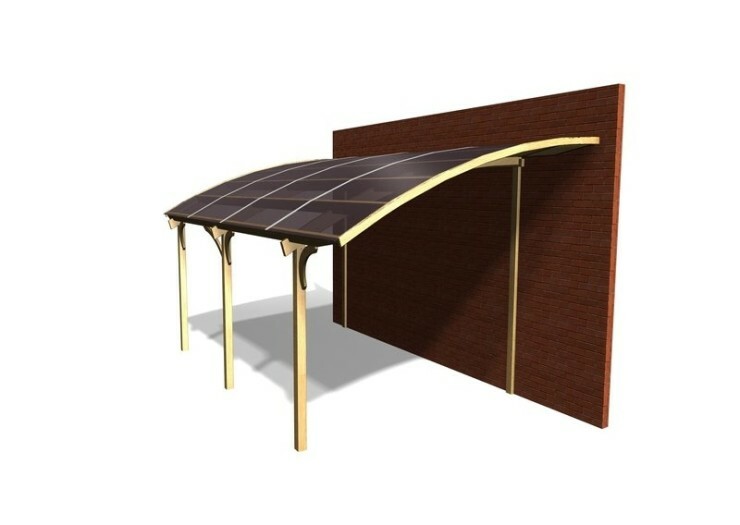 Alternatively this wooden structure could be used within your garden to create a sheltered outdoor entertaining area as it can provide shelter and protection over your patio. The Ludlow carport style garage is erected against a wall of your main building, thus saving space.